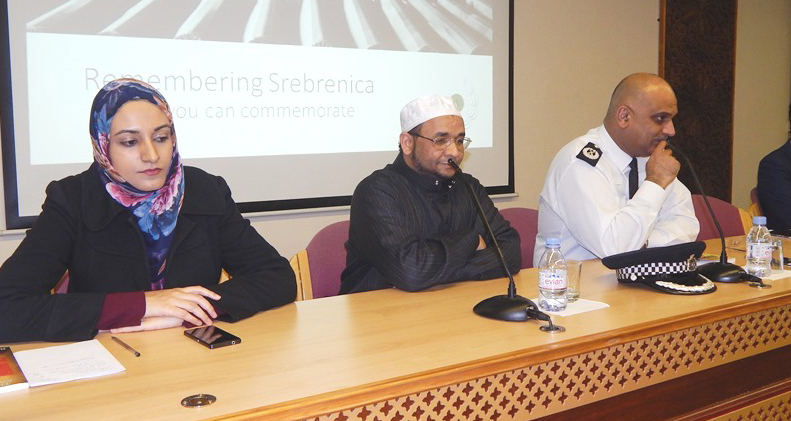 The Islamic Cultural Centre held in partnership with the Metropolitan Police in London a memorial event titled "Remembering Srebrenica, United against hatred". The Event was attended by Different faith leaders and the wider community to mark the annual remembrance of the over 8,000 Muslims who lost their lives in the Srebrenica genocide in 1995. 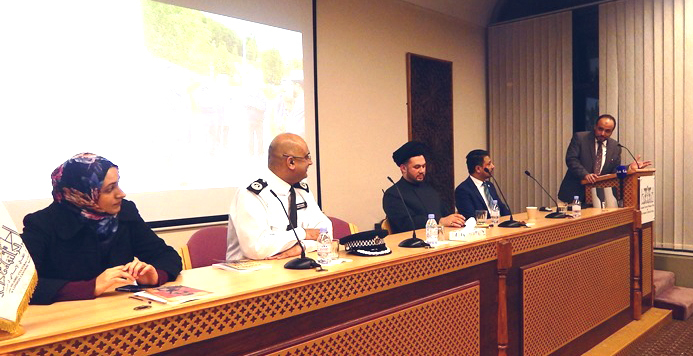 Commander Mak Chisthy of The Metropolitan Police mentioned how the genocide reminds us of the people who used to be neighbours and friends and how they turned against one another because of the difference of faith, whereas this event is a prominent testament showcasing how through interfaith activities we can bring together different backgrounds and faiths to agree what we all stand for, peace, tolerance and respect for one another. 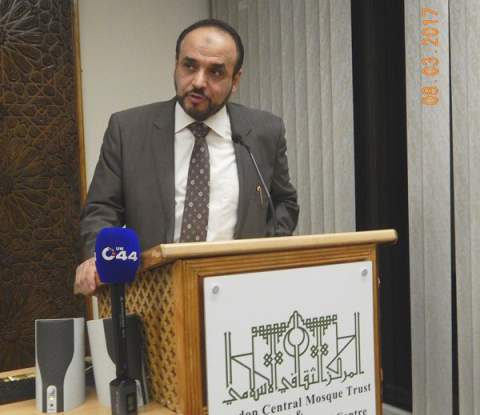 Dr. Al Dubayan, Director General of The Islamic Cultural Centre in London welcomed the guests and said that this massacre, which took place at the end of the 20th century and after two major World Wars, showed that the people of Europe did not learn and had forgotten the lessons of history. "Today's Islamophobia in the West paves the way for similar tragedies," he said. Dr. Al Dubayan mentioned how we should be more integrated in society and promote community cohesion amongst different faiths and cultures in an attempt to eradicate fear amongst each other.